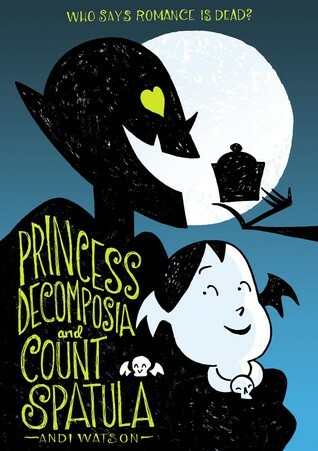 Princess Decomposia is overworked and underappreciated. This princess of the underworld has plenty of her own work to do but always seems to find herself doing her layabout father's job, as well. The king doesn't feel quite well, you see. Ever. So the princess is left scurrying through the halls, dodging her mummy, werewolf, and ghost subjects, always running behind and always buried under a ton of paperwork. Oh, and her father just fired the chef, so now she has to hire a new cook as well. 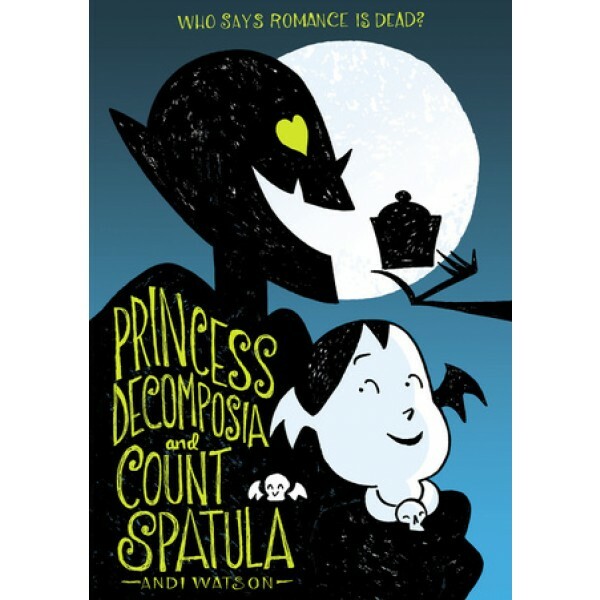 Andi Watson brings his signature gothy-cute sensibility to this very sweet and mildly spooky tale of friendship, family, and management training for the undead.